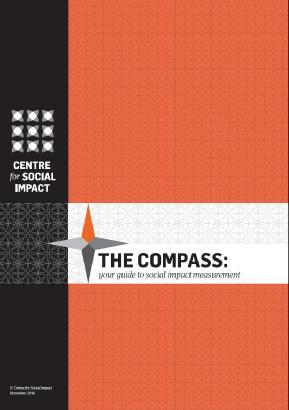 The Centre for Social Impact has released a handy document called The Compass. It is a thorough, yet simple guide to help organisations best measure the positive social impact they are having. Identifying, evaluating and communicating our social outcomes is essential for all charities and this guide can be used as a tool to effectively do that. It will also help you learn the difference between outputs, outcomes and impact. Get your hands on The Compass.